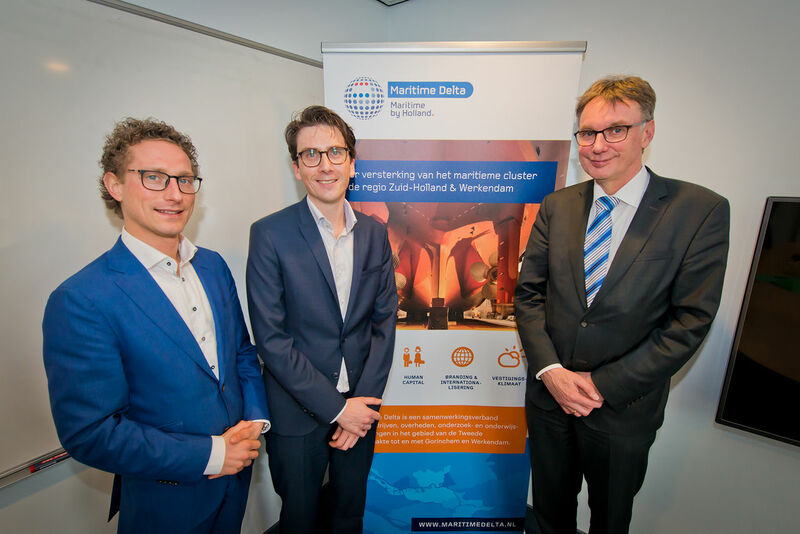 Dean Theun Baller and alderman Ferrie Förster of the City of Delft signed a partnership agreement with Maritime Delta today. The partnership will focus on reinforcing the maritime cluster in the province of South Holland. What can Delft offer Maritime Delta? Read more about the partnership with Maritime Delta.